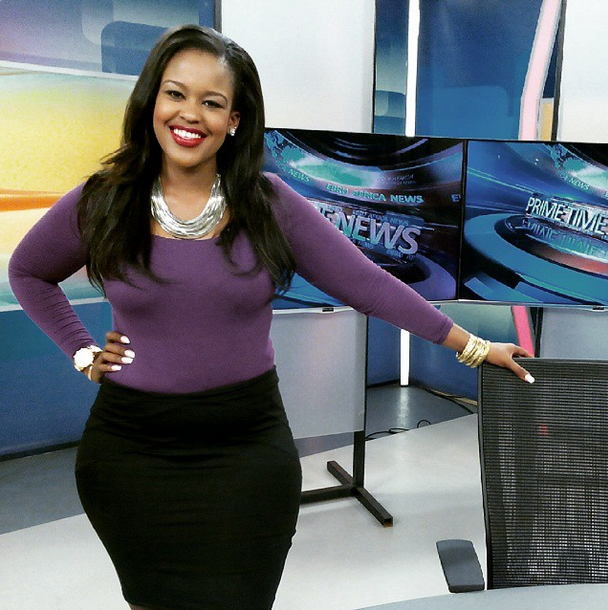 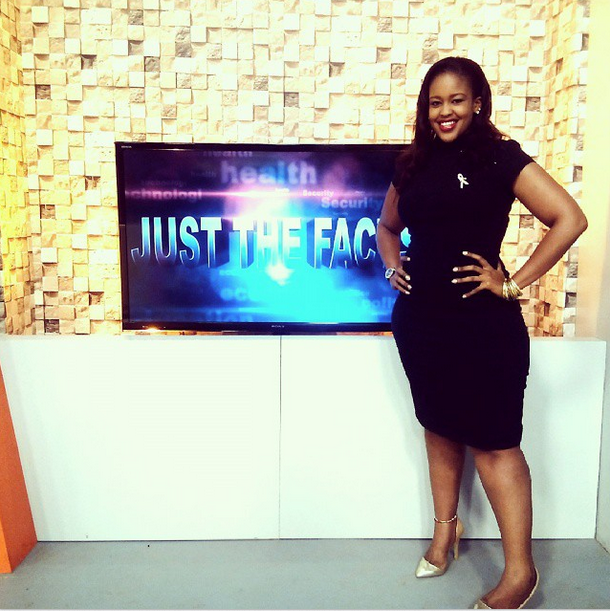 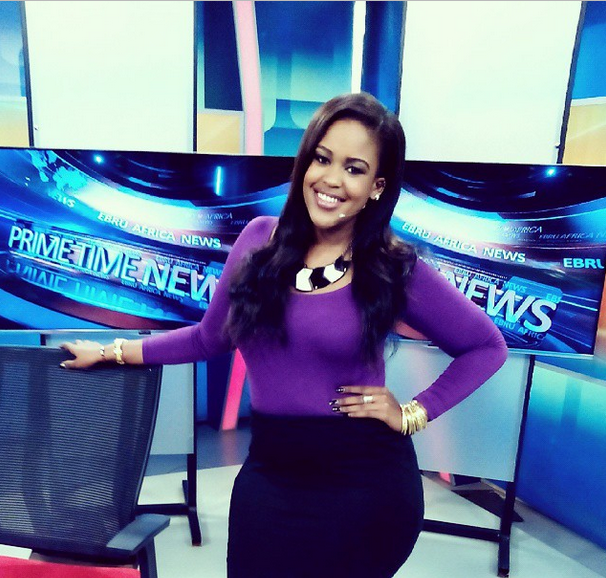 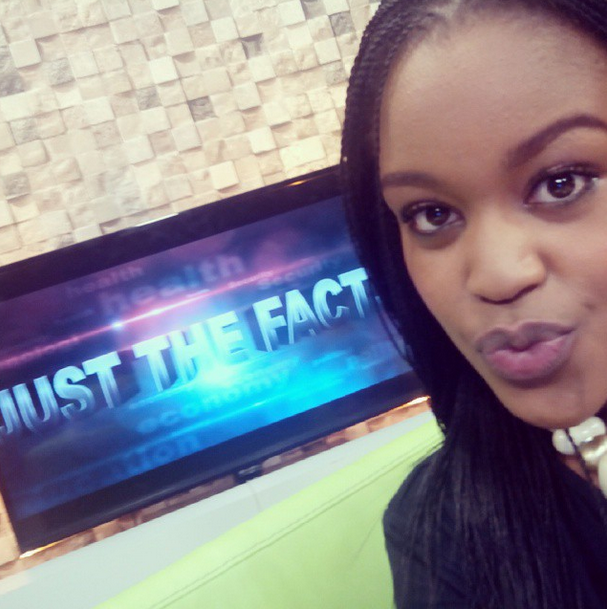 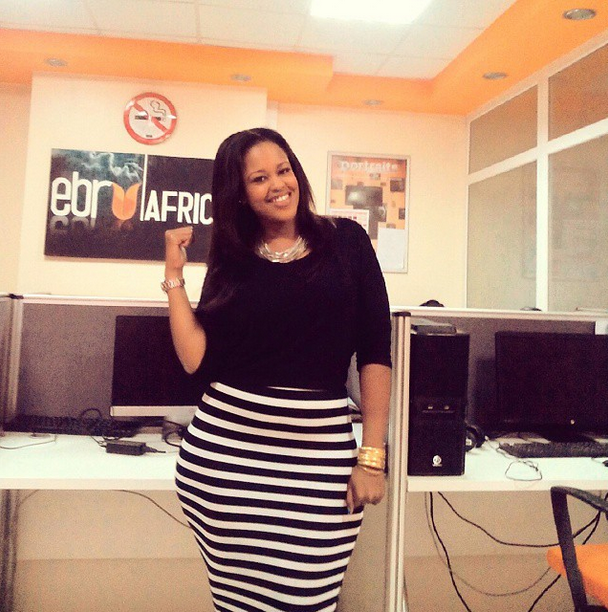 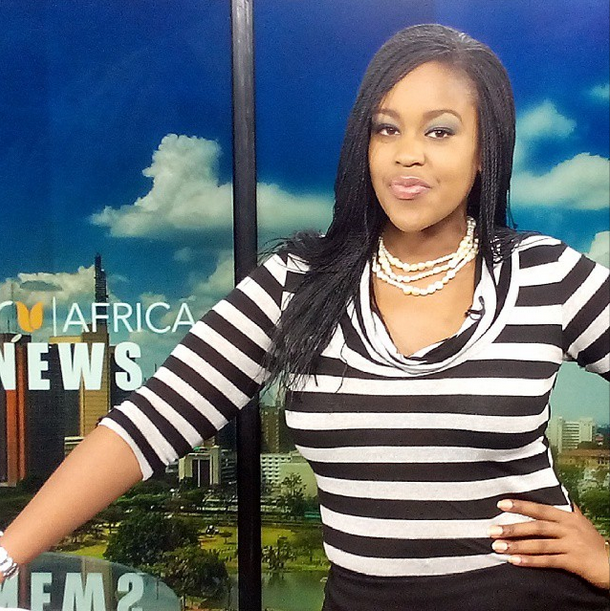 Ebru TV presenter Kameme Goro has been on celebrity news lately and this is due to her remarkably good looks. 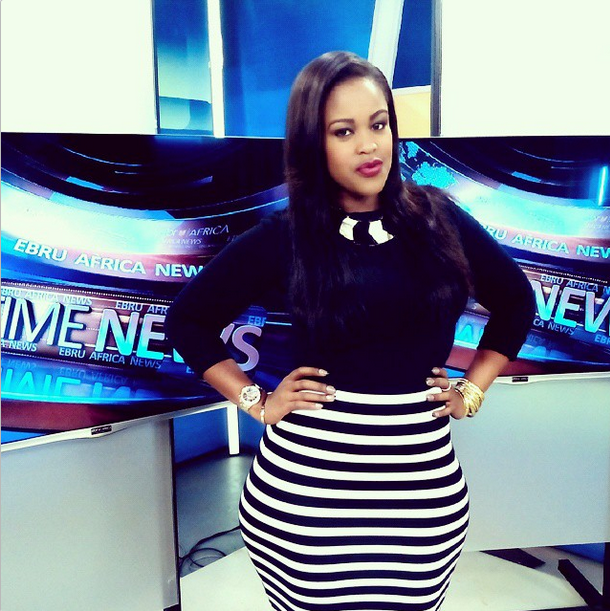 Most of the guys wonder why she hasn't moved to the big TV stations but we don't know whats to come. 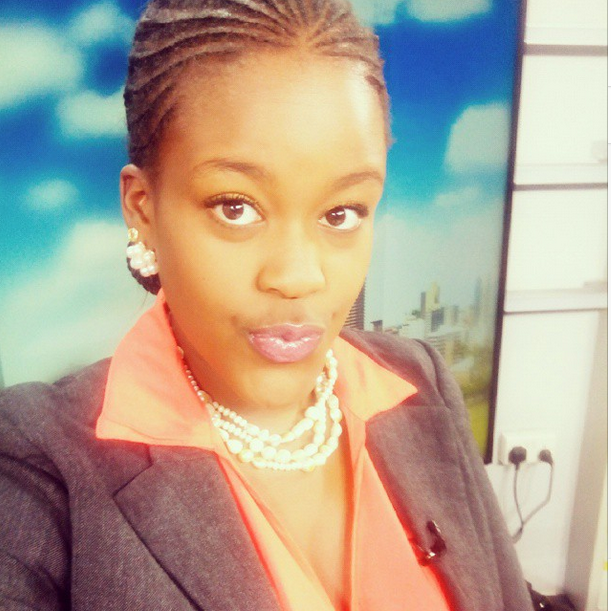 Kameme Goro is a true African beauty and here are 10 photos that confirm it.